Crocodopolis is a 5 reels and 25 paylines online slots machine. Slot players can bet from 1 to 1 coins per line with minimum coin value of 0,01. 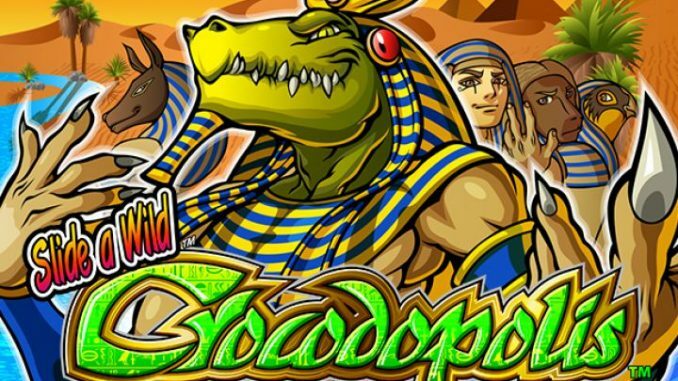 Crocodopolis game has many features including Multiplier, Free Spins, Autoplay Option, Scatter Symbol, Wild Symbol.